Global supply chain expansion presents exciting opportunities for companies that want to take advantage of the world marketplace. There are new markets to explore, new business partners to work with, and new customer bases to tap. But when companies go global, their freight covers longer distances and more entities are involved in the end-to-end supply chain. This can create additional complications, longer lead times, and delayed shipments. In a world where customers have come to expect next-day or two-day deliveries, effectively managing these longer lead and cycle times is critical. Through its portfolio of innovative products and services, DB Schenker helps companies effectively navigate these obstacles and excel within their respective industry. 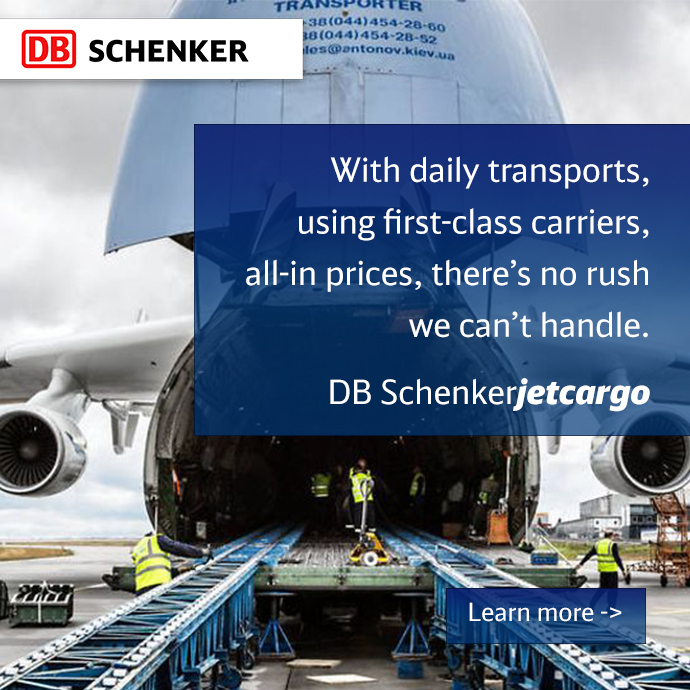 DB Schenker Mexico offers complete services in Air Freight, Ocean Freight, Land Freight, Customs Brokerage, Over-dimensioned Projects, Warehousing, and Contract Logistics. As a result of its steady growth, DB Schenker ranks among the largest freight forwarders and logistics providers in the country, certified with ISO 9001:2008 and ISO 14001:2004. With a corporate office in Mexico City and locations in Guadalajara, Monterrey, Queretaro, Puebla, Cancun, Ciudad Juarez, and various other cities, the company has rolled out several initiatives that have fueled its most recent growth and expansion. Situated near all of Mexico’s major hubs and ports, DB Schenker Mexico recently established a project department specifically designed to handle oversized cargo. 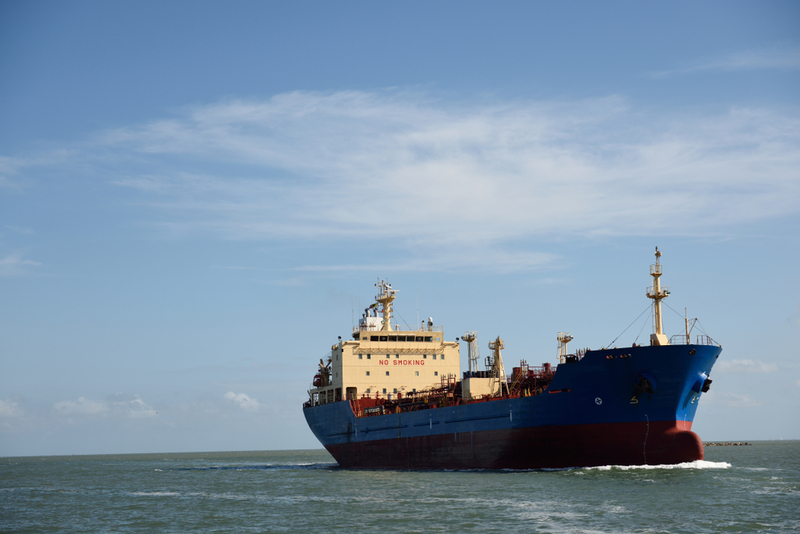 The company is also building out its product management capabilities on the customs brokerage side of its business, and offers a full suite of logistics services to a wide variety of leading global customers and local major manufacturers. With five dedicated employees working solely on customer solutions, and providing supply chain and logistics support on a 24/7/365 basis, DB Schenker Mexico provides both new and existing accounts with a process- and solutions-oriented approach that’s been developed over the last 40 years. This year, in fact, DB Schenker is celebrating its fourth decade of success in a country that’s grown right along with the logistics provider. Not satisfied to just be another “provider” on a customer’s list of vendors, DB Schenker Mexico takes partnerships to new levels by providing trade advisory and purchase order management services. Useful for taking “deep dives” into a shipper’s supply chain, these platforms help DB Schenker Mexico find areas where it can add even more value, help customers save money, and/or help them better service their own customers. Looking ahead, Valera says he sees DB Schenker playing an even more important role in Mexico’s transportation, fulfillment, and logistics networks—all of which are expected to grow and expand as the companies operating in the country succeed and thrive.